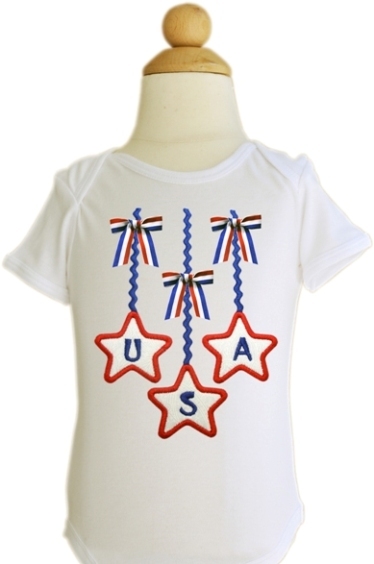 Perfect for 4th of July or anytime! 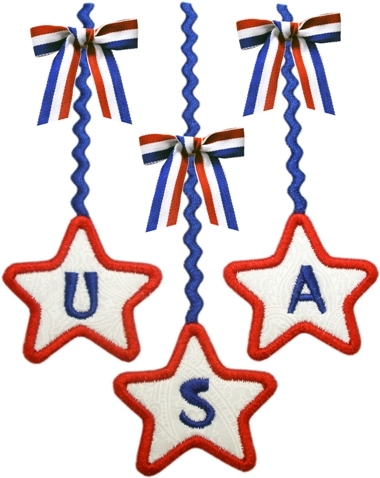 And with the Ric Rac digitized right into the design, it comes out PERFECT every time, no fussing at all - just load the design and stitch!!! 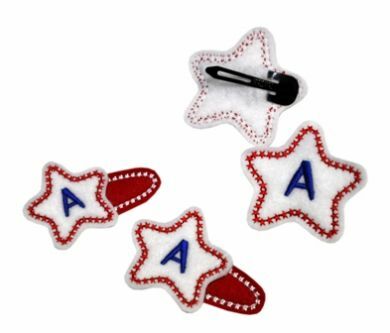 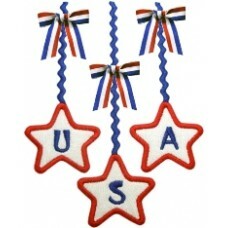 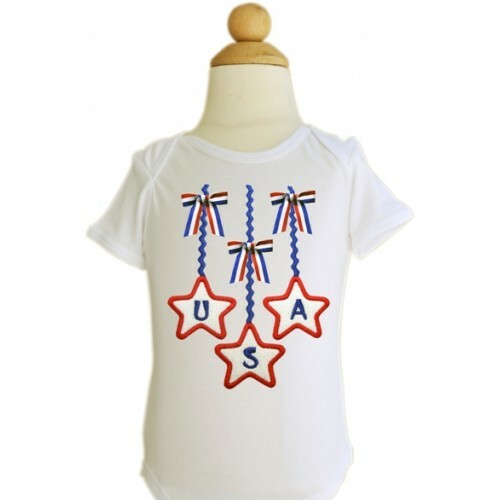 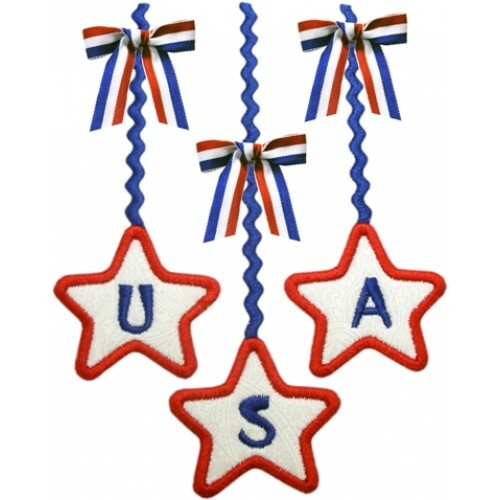 Add patriotic ribbons to the design - too cute! You can find the link in related products at bottom of this page.